Welcome to New London's Historic Waterfront District! 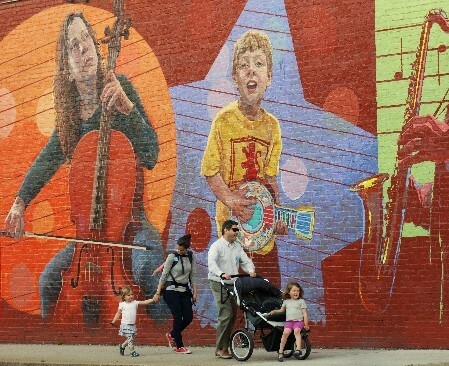 It is the hub of creative energy that gives the city its Top Ten rating among creative communities of its size in America. 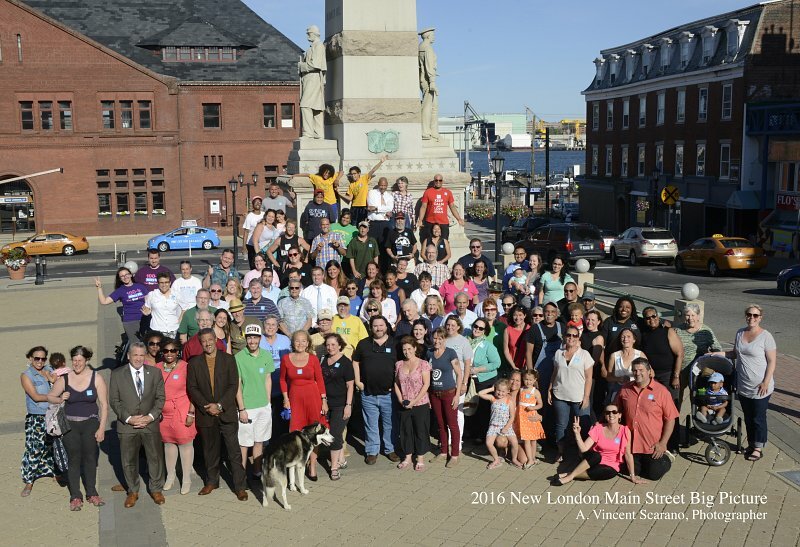 New London Main Street is a nonprofit corporation committed to revitalizing New London's Historic Waterfront District. 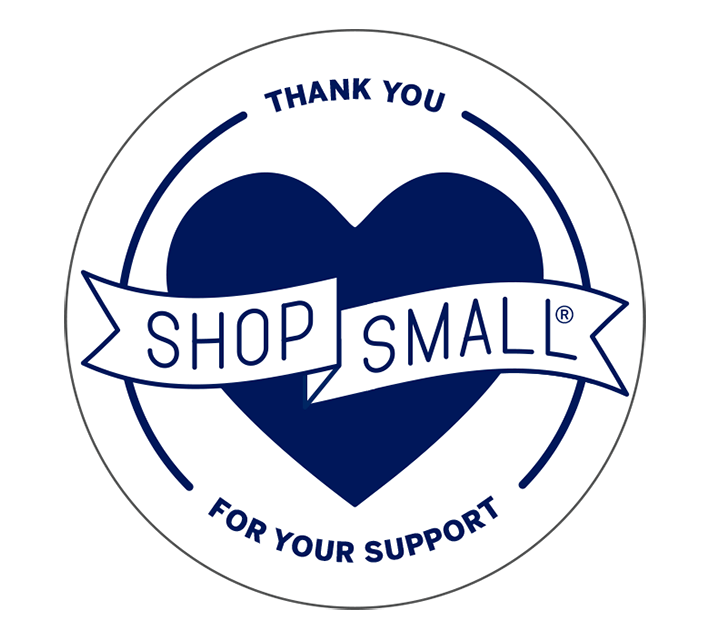 The goal of Main Street is to build community through activities and programs that enrich the cultural fabric, preserve and enhance historic streetscapes and support and expand the economic base of the city center.